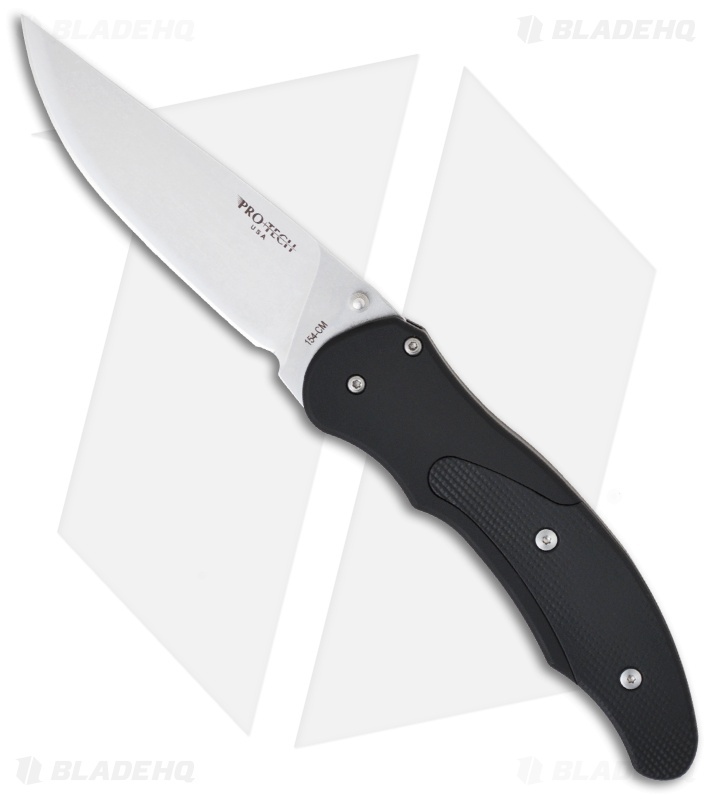 The Protech Defiance knife is one of the coolest, most functional and reliable dual action automatic knives ever produced. This Defiance features stone washed 154CM blade with a plain cutting edge. The ambidextrous thumb studs can be used effortlessly to open the knife manually. The body is black anodized T-6 6061 aluminum with black G-10 inserts on the front and back of the handle. The upper part of the front insert conceals a secret button to activate the knife automatically. The Defiance features a stainless liner lock for solid lockup. 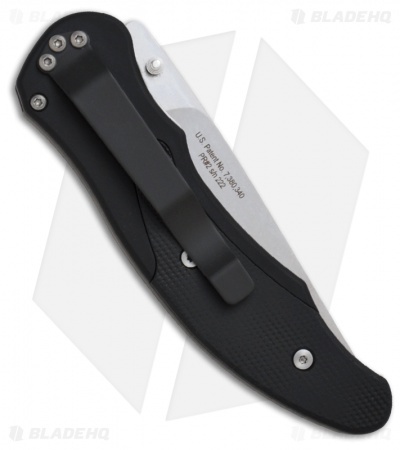 The black finished pocket clip is tip-down for easy carry.